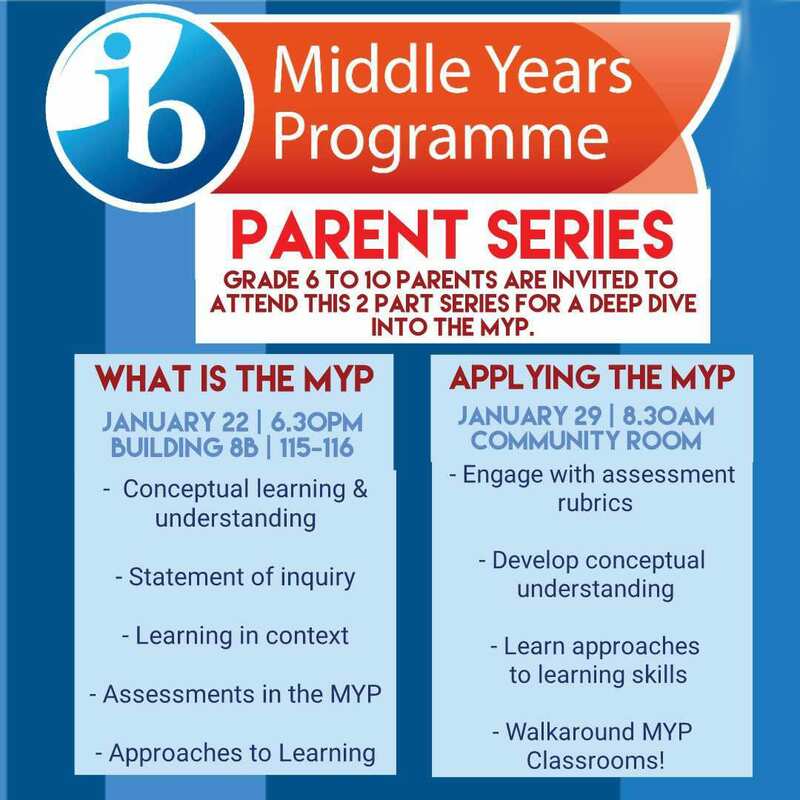 You are invited to attend our Semester two MYP information sessions. There are two different types of sessions which are designed to support our parents in developing a deeper understanding of the MYP here at UNIS Hanoi. These are a repeat of sessions offered earlier in the year. Session 2 is on January 29, 08:30 – 10:00 in the Community Room (B7-104). Different from session 1, this second session is a MYP interactive workshop with example classroom activities following by a Q&A session. 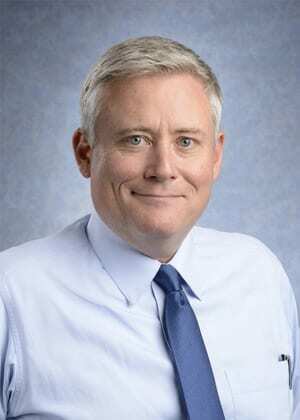 Parents will also have the possibility to walk around MYP classroom, learn more about Global Contexts, Atls skills, and the IB Learner Profiles. 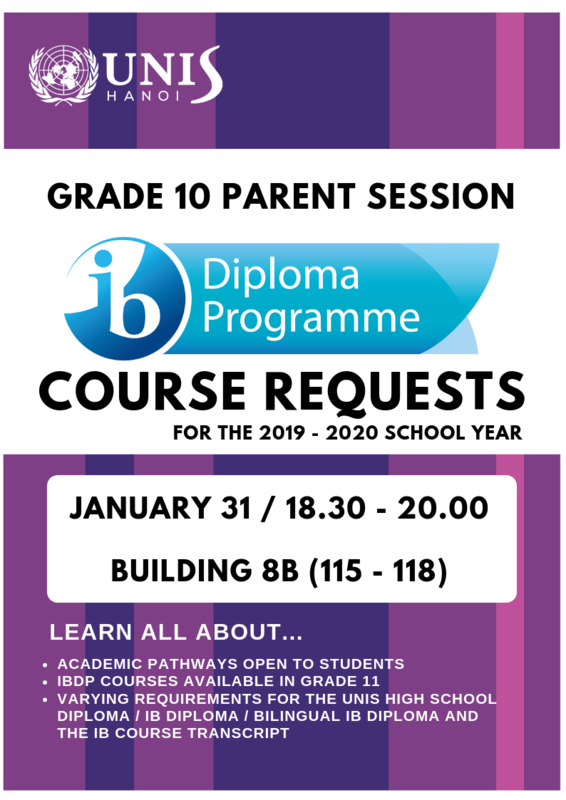 All grade 10 parents are STRONGLY encouraged to attend this very important information evening on January 31. I am writing to outline some future events which aim to support Grade 10 students in making course requests for next academic year. Grade 10 students were recently introduced to the different academic pathways open to them in Grade 11, including International Baccalaureate (IB) Courses, and the IB Diploma. Several future events have been organised to further support Grade 10 students in formulating their course requests for next academic year. These include a G10 Parents Information Evening on 31 January. 12.50 – 14.15 Grade 10 Students will learn more about the courses available at UNIS for students in Grade 11. Grade 12 Students, High School Teachers, and the DP Coordinator will share information and answer questions. Students in Grade 10 are encouraged to talk to their current subject teachers about individual courses available next year. Additionally, our Grade 12 students are open to conversations and can share the student’s perspective. The High School at UNIS Hanoi believes strongly that parents and students should discuss these important academic options as a family, and we look forward to seeing you on Thursday, 31 January. We look forward to seeing you on January 31!